Don't be fooled by the twin kidney-shapes. This is not a BMW. And it's not a Pontiac, either. But hiding underneath all the bolted-on panels is none other than an all-new Volvo XC70. Don’t be fooled by the twin kidney-shapes. This is not a BMW. And it’s not a Pontiac, either. 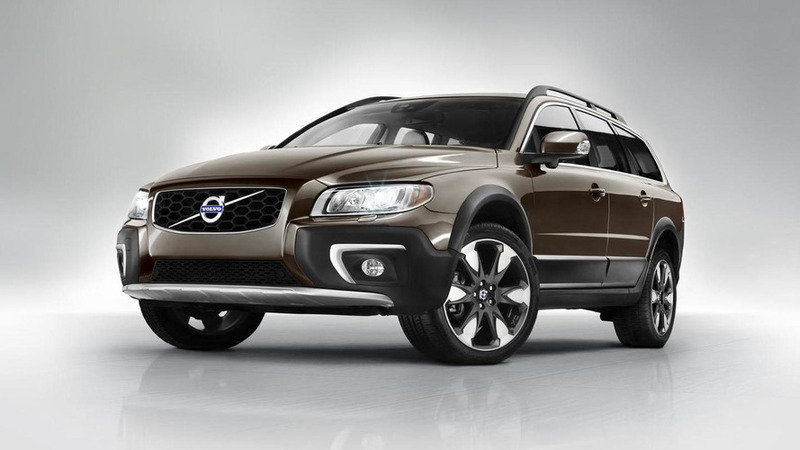 But hiding underneath all the bolted-on panels is none other than an all-new Volvo XC70. 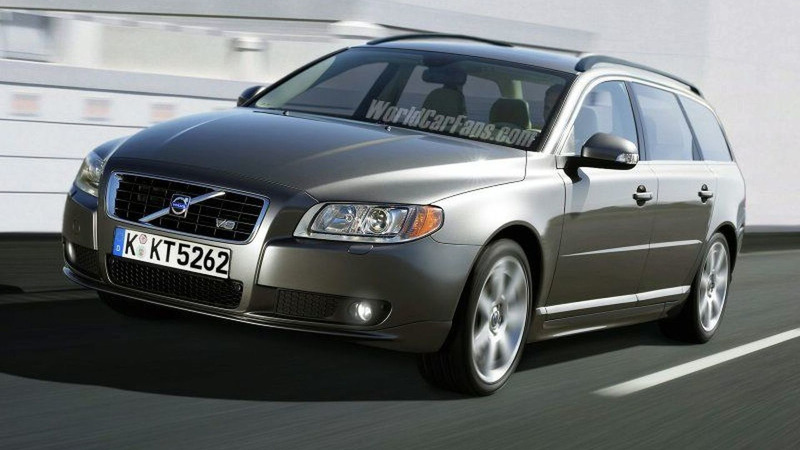 The new Cross Country wagon will arrive in time for the 2008 model year, along with two other new Volvo models: A new V70, and an all-new crossover measuring in a bit larger than the new Rav4, likely to be named the XC50. 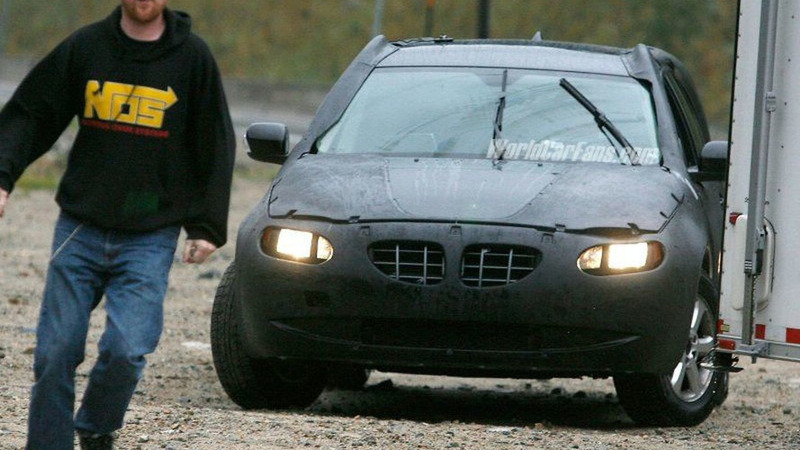 But the XC70 is the first of the upcoming models that we’ve spotted, and even under all the camouflage, it’s obvious that it carries many of the new S80 styling cues, but – being a “Cross Country” model – keeps a very muscular look with its huge egg-crate grille and upright stance.